Institute for Asian Studies and Regional Collaboration of AIU will hold the Debriefing Session of JR-EAST funded Course (JAS 385). 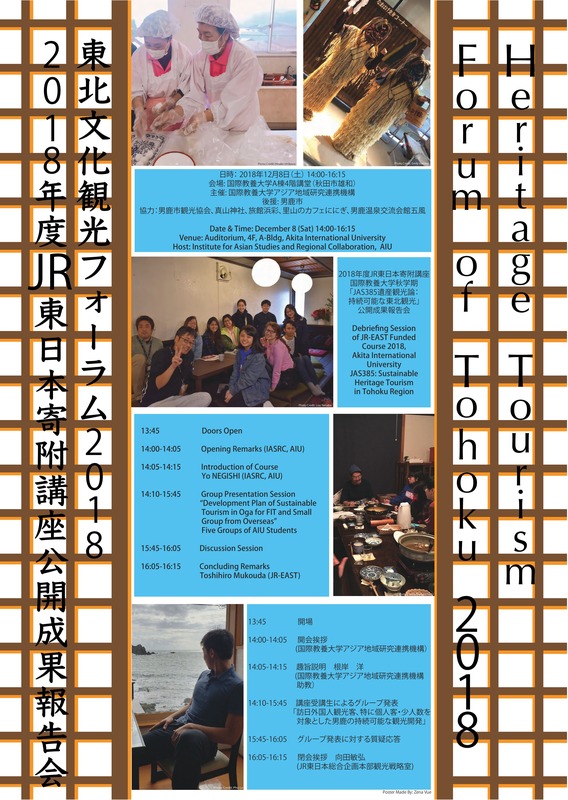 Those who are interested in tourism, Oga peninsula, JR-EAST, or Namahage, we welcome your participation. Your input in a discussion will be also welcome. 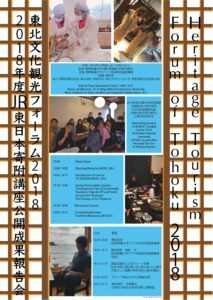 © Akita International University All Rights Reserved.